You’re working tirelessly on your SEO (or paying someone a ton of money) so that your website can be at the top of Google’s search results. But what if you want more than just being at the top of the organic search results? 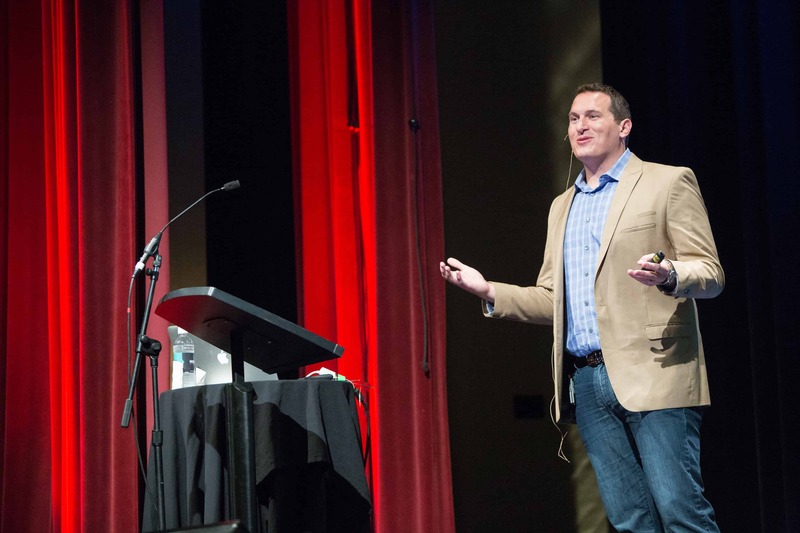 What if you want to be at the top of the paid search results as well? To get all of that prime search real estate, you need to know how Google Ads works. And the only way to do that is to grab a code to PPC Mastery Course by Jeffalytics before the clock hits zero. If you don’t know what you're doing (fun fact: most of us don’t), Google Ads feels like a bottomless pit you’re tossing money into. When it comes to PPC knowledge, there are several routes you can take. You can try free courses from Google, but you’ll be disappointed when you notice it really only focuses on how to spend more money with Google. Bulk education courses will only teach you the basics and not the strategies you need to master Google Ads. And lastly, in-person options will have you tapping into your savings for knowledge that won’t ever be updated. Having a solid PPC strategy can be the difference between you making money and you wasting money. If you’re looking to get more (maybe much more) out of your pay-per-click ads, you need to learn the strategies in this course. 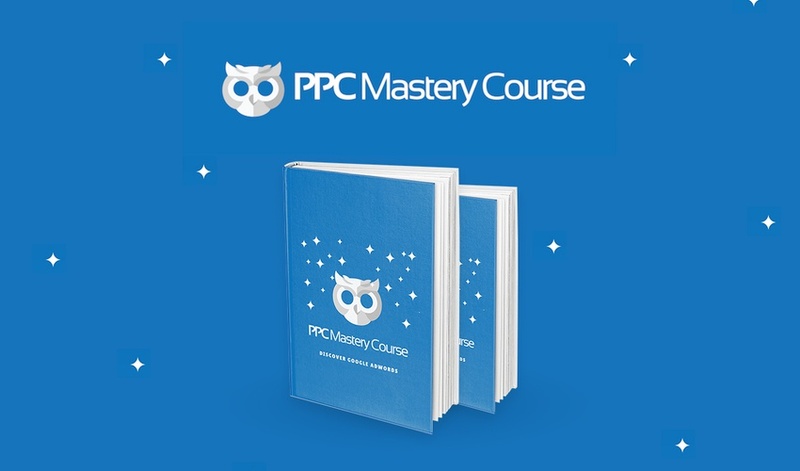 Get lifetime to PPC Mastery Course for just $39!